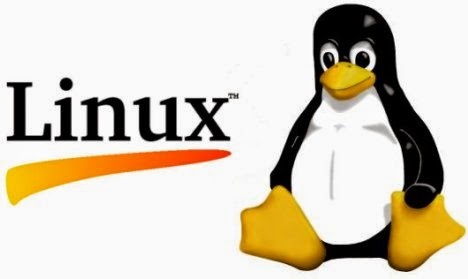 Linux Kernel 3.15 has finally been announced by Linus Torvalds and there's much more to offer from Linux. Run these commands in a terminal one-by-one to install / upgrade to Linux kernel 3.15. Once done, restart your computer to see the changes.